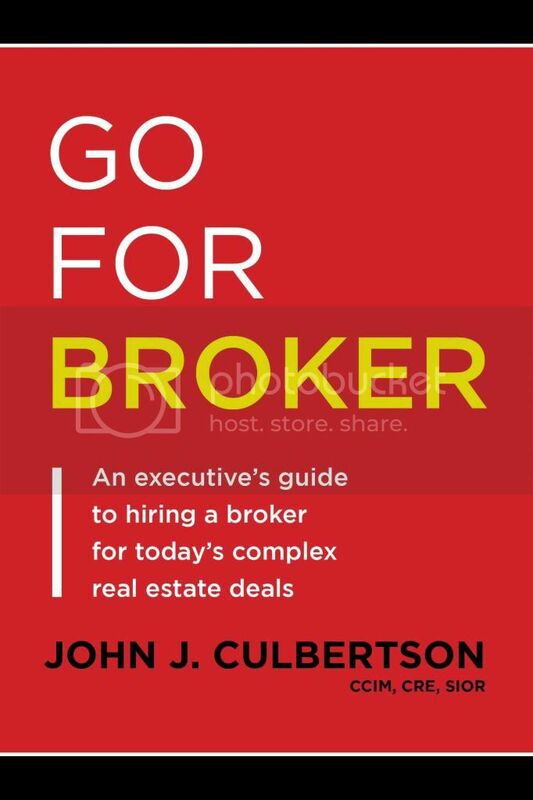 Last year we “shipped” over 500 copies of my book Go For Broker – An Executive’s Guide to Hiring a Broker for Today’s Complex Deal. 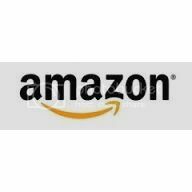 The book is not expensive, but here are the cliffnotes for free. Real estate decisions can be complex, but simple processes and methods can add clarity and give the leaders responsible for the process confidence that they are meeting their objectives. How to construct a mental framework that allows you to make commercial real estate decisions based on sound information and experience. How to demand that your real estate service providers (and future landlord) align their interests with yours before you take a single step into the valley of the shadow of death (as I like to think of the current commercial real estate landscape). The key questions to ask that will ensure your broker performs proper due diligence. The Information Age has transformed commercial real estate — you need to know how to sort and assess the flood of information and use it to make decisions. How to escape the McProcess Trap that has ensnared so many mid-sized companies as commercial real estate leasing has been packaged as a commodity over the last 20 years. The Three Ps that allow Cardinal (and other well-run brokerages) to provide mid-sized businesses with a tailored real estate solution and representation that serves the client’s fiduciary interests: Professionals; Processes; and Performance Pay. Those are the takeaways. Let me show you around the present-day commercial real estate landscape — and also point you to a better place. Join the other 200+ happy subscribers by entering your email address to follow this blog and receive notifications of new posts.